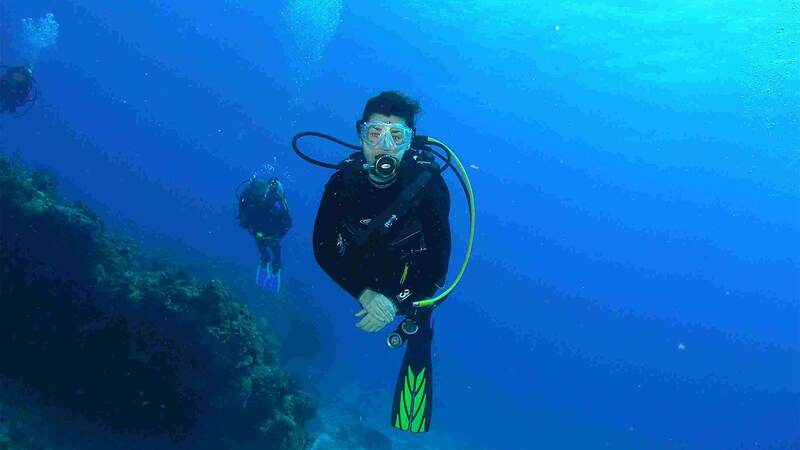 Scuba diving surely goes among the most attractive recreational sports of today. 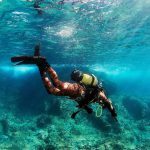 Descending down an underwater reef, the sensation of floating in the endless blue of the sea, or merely swimming through a shoal of fish are experiences that both exhilarate and give a feeling of freedom, a feeling no words or pictures can quite convey. 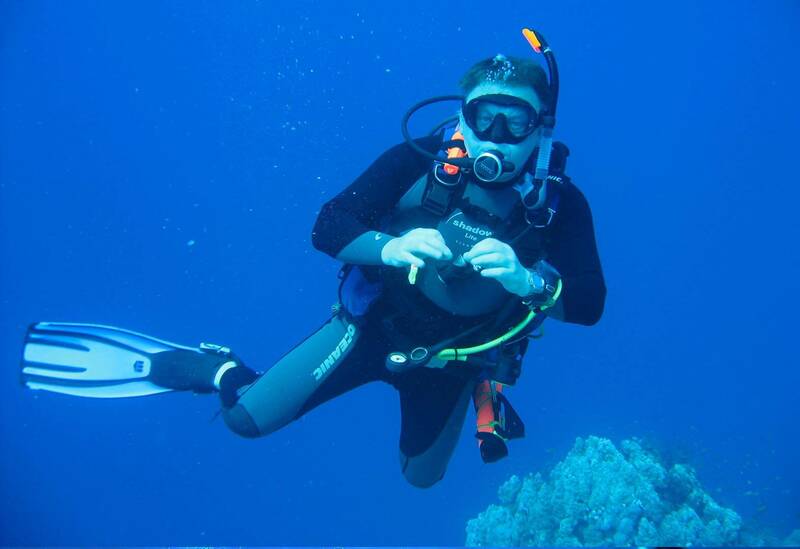 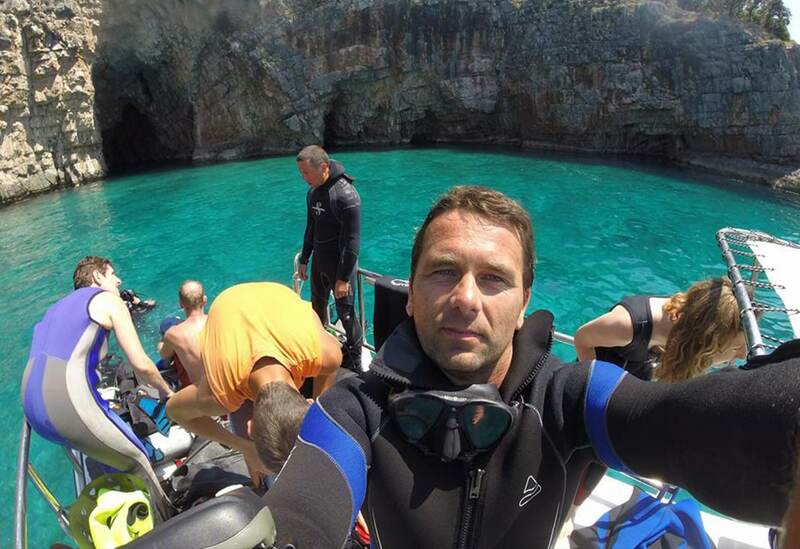 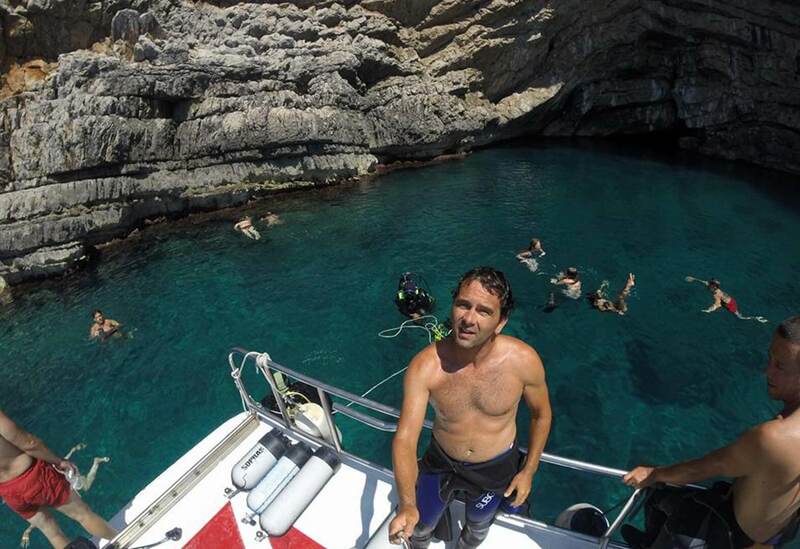 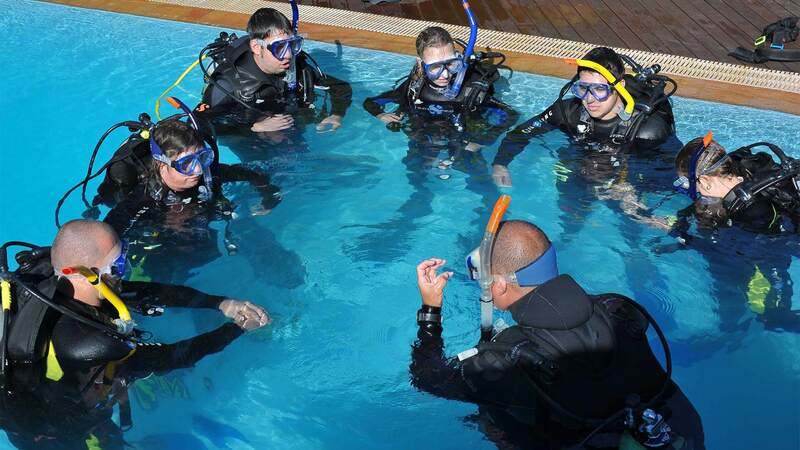 Our scuba diving partners are certified by worldwide highly recognized diving association SSI. 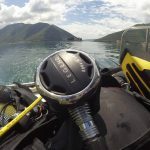 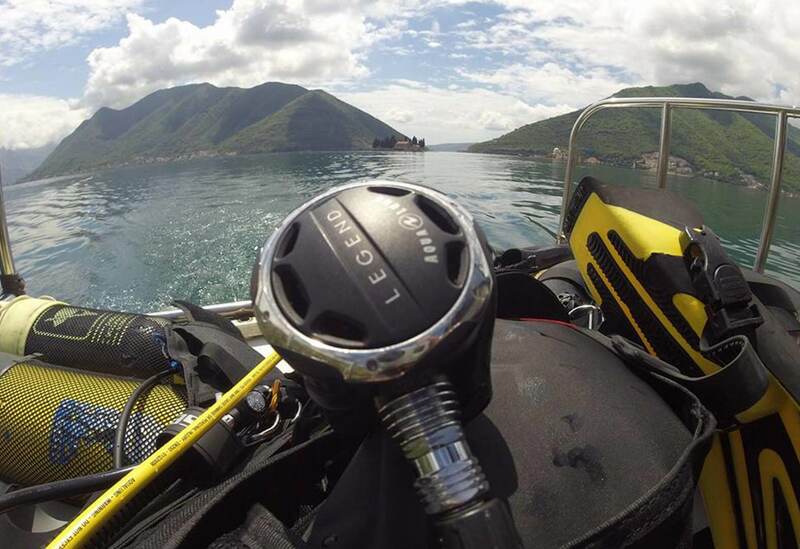 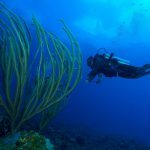 That is a guarantee that your dive will be performed respecting all safety procedures, with high-quality equipment that is certified and orderly maintained (within the warranty period), and that you will have a fantastic experience whether you decided to dive for the first time, or you have previous diving experience. 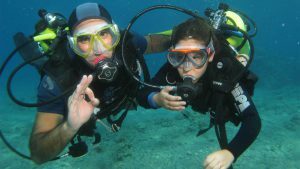 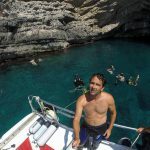 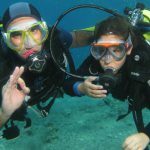 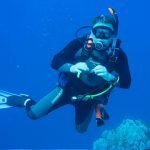 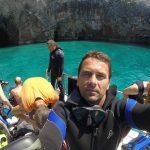 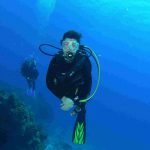 Introduction to scuba and marvelous underwater world. 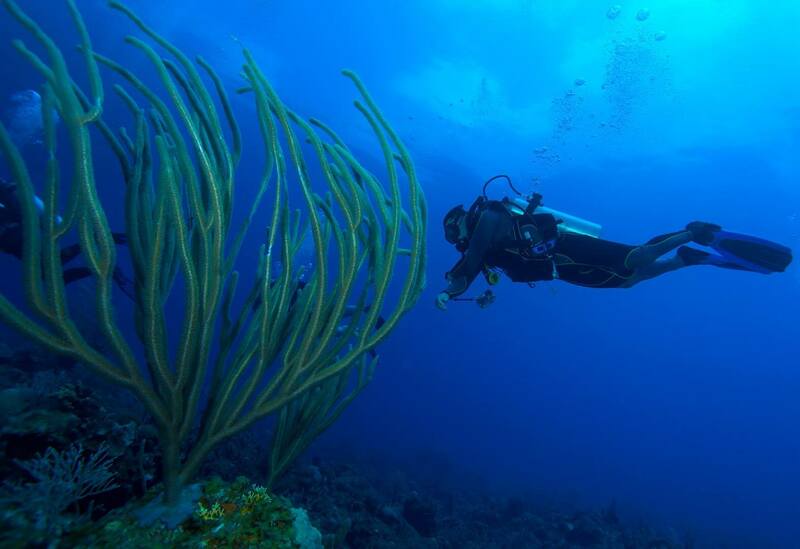 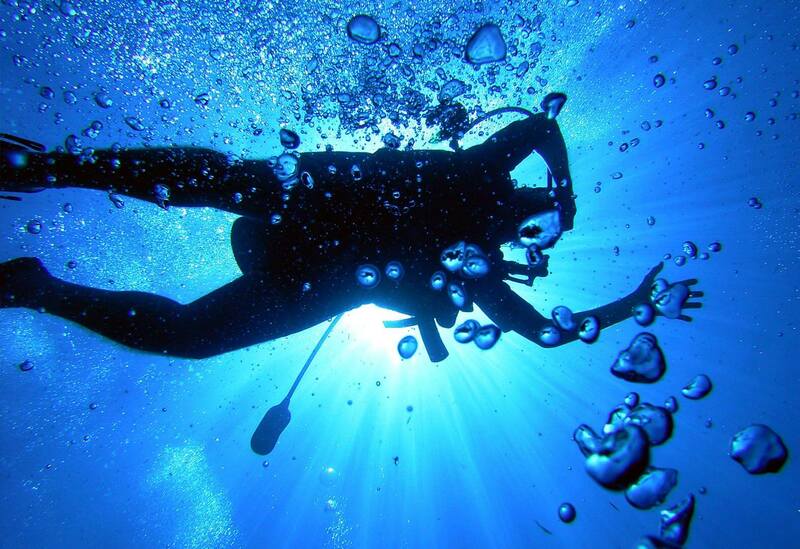 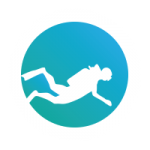 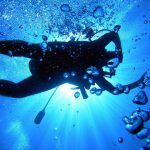 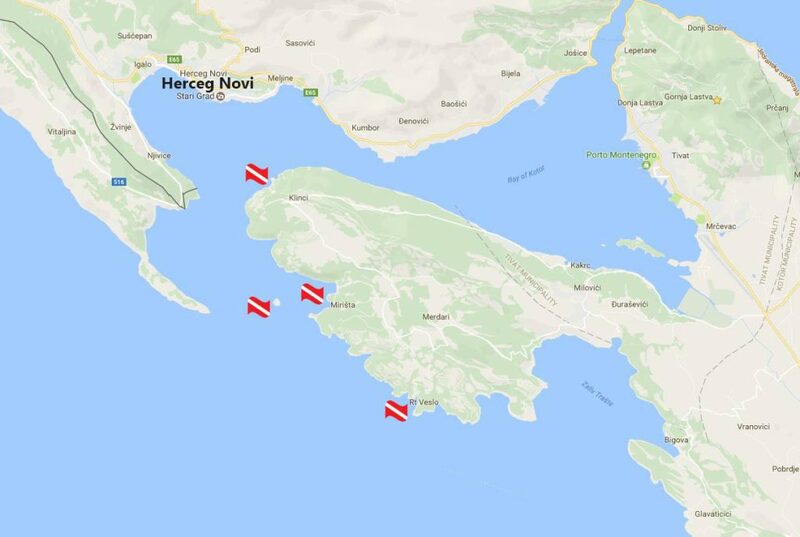 Enrich your diving experience on many attractive locations. 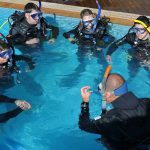 Get worldwide recognized certificates of CMAS/PADI association. 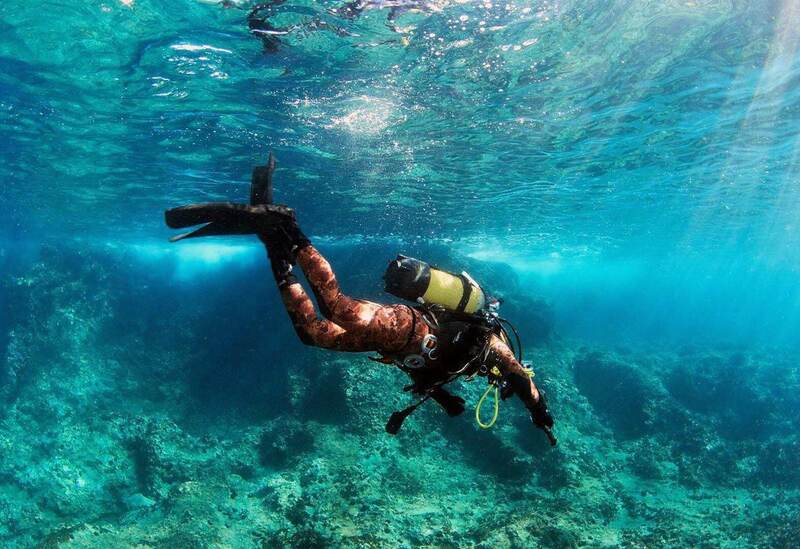 Put on a mask and marvel at the amazing world beneath the waves.